From Wikipedia, the free encyclopedia. 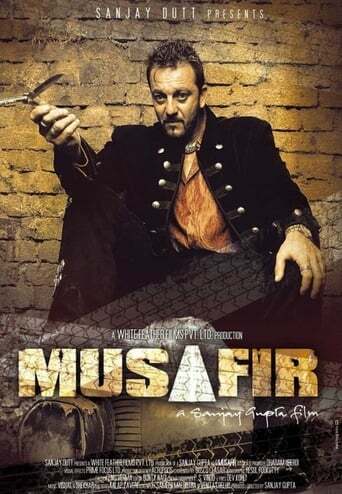 Sanjay Dutt (born 29 July 1959) is an Indian Hindi film actor and politician. Dutt is the son of Hindi film stars Sunil and Nargis Dutt. He made his debut in 1981. 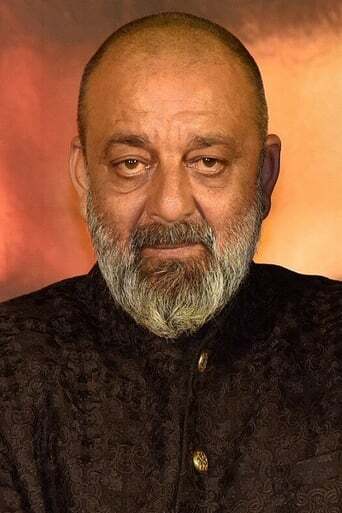 Description above from the Wikipedia article Sanjay Dutt, licensed under CC-BY-SA, full list of contributors on Wikipedia.